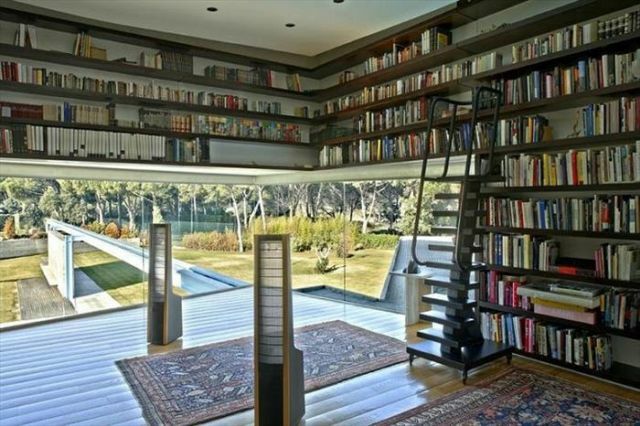 Even though the world is becoming digitalized, there’s nothing quite like a bookshelf to make a home. 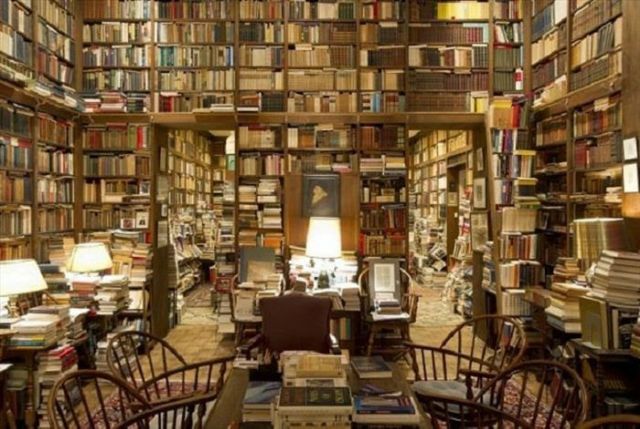 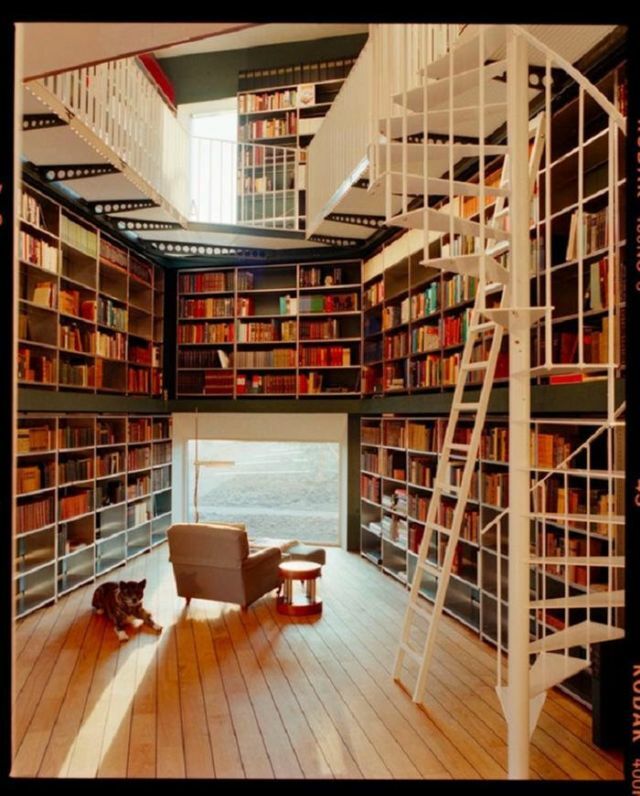 Some home owners love their books so much they have a room especially dedicated to them. 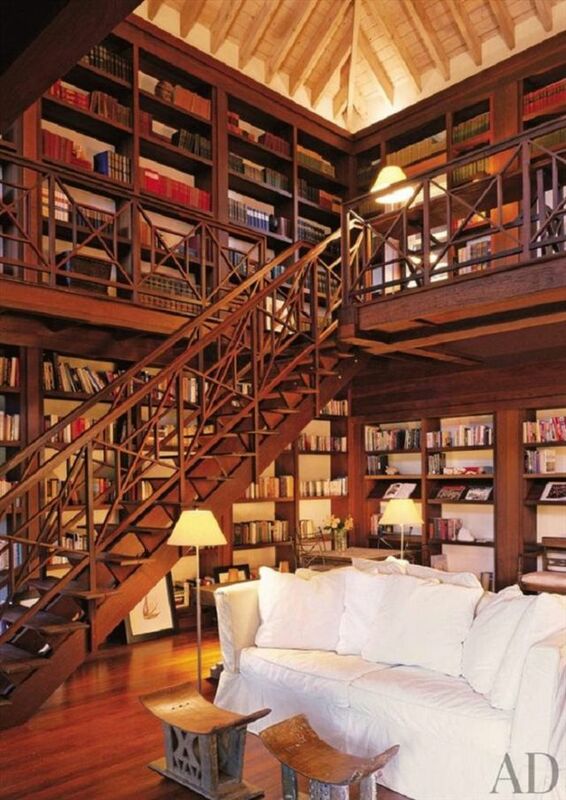 Old Roman philosopher Cicero once said that “a home without books is like a body without a soul”. 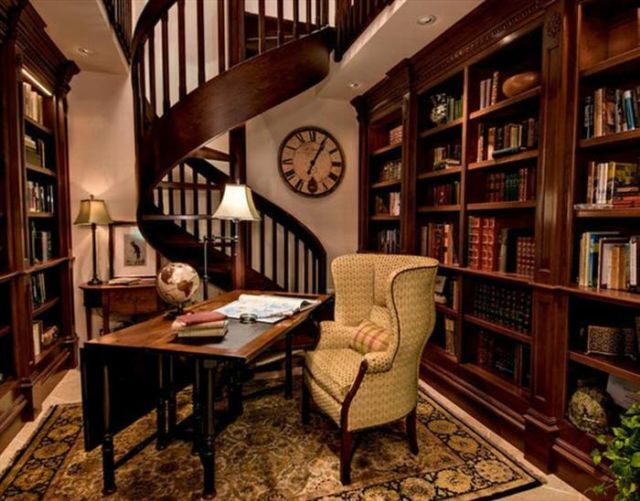 The following home libraries, brimming with books, definitely have soul, and a lot of style, too.